When Rebecca Lehman, a pretty, young Amish girl, goes missing the whole Amish community draw together to try to find her. 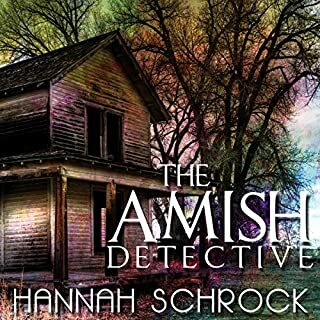 When Dana, the police detective, brings tragic news the next morning, Sadie Zook, the mother of Rebecca's best friend, becomes drawn into the investigation to find the murderer. Sadie finds that Rebecca lived in a secret world of Englisch friends and possibly Englisch boyfriends. 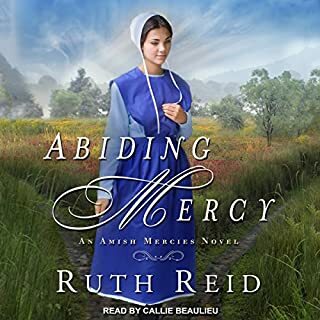 She also knows that Eli, Rebecca's father, is very controlling and would not understand why Rebecca would be interested in the world outside the Amish community. Then there is the matter of Mark, a young, jealous Amish boy who wanted nothing more than to court Rebecca. As Sadie investigates further she finds herself drawn deeper into a pool of potential suspects and personal danger. 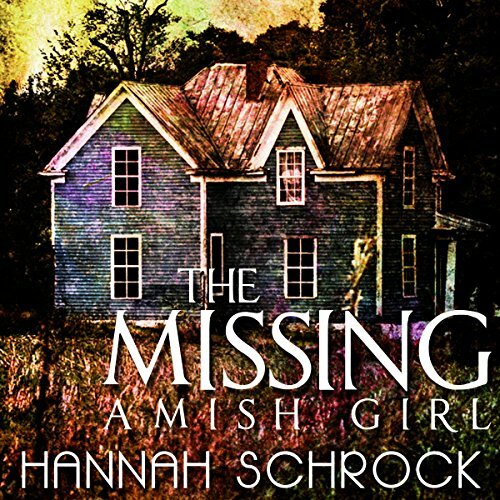 Rebecca Lehman, a pretty young Amish girl is missing and her mother is afraid of her husband's temper but he has never hurt his daughter's or his wife. Dana, the police detective brings tragic news the next morning about Rebecca's death. 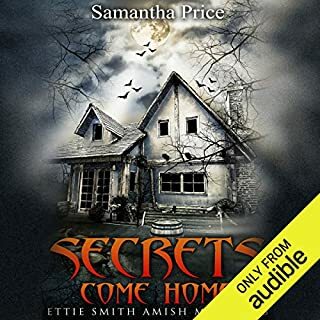 Sadie Zook, the mother of Rebecca’s best friend, becomes drawn into the investigation to find the murderer with Sarah (Rebecca's mother). Rebecca was seeing English (Englisch as pronouned by the Amish) friends in secret. Some of the suspects are Englisch boyfriends. 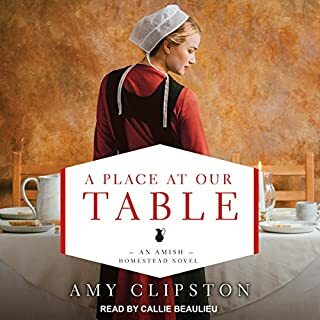 Eli, Rebecca’s father, is very controlling and would not understand why Rebecca would be interested in the world outside the Amish community. There is also Mark, a young jealous Amish boy, who wanted nothing more than to court Rebecca. 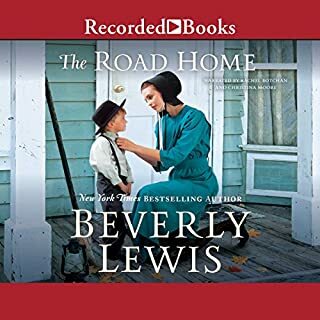 This was a very good book and the narration done by Dorothy Deavers Moore was excellent. This was a short book and I was able to finish it in less than 1 day. This was an unexpected short story that ended with lose ends and no closure. Disappointed. However the narrator was very good surprisingly. When I first heard her speak I thought she could not pull it off, but she was unexpectedly refreshing. I really enjoyed this book....it was a total surprise to find out her sister had killed her. I thought for sure it was her dad!.